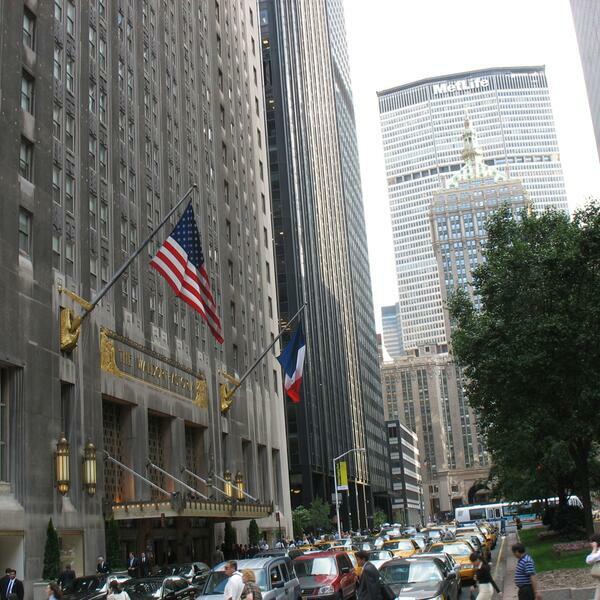 HOUR ONE (Photo: #Waldorf Astoria, #Park Avenue, #NYC) Banning #Moslem Money, Too? F12/11/15Hr1: Caitlin #Webber, #Bloomberg Intelligence. Liz #Peek, #Fiscal Times. John #Tamny, #RealClearMarkets. Harry #Siegel, #NYDN. Russia’s Dominating S-400: F12/11/15Hr2: Tyler Rogoway. Mike Giglio. Nicholas Wade.